A professional British soldier, Oglethorpe entered Parliament in 1722 and, in 1729, chaired a committee on prison reform. This inspired him to found a North American colony that would offer the poor a new start and an alternative to debtor’s prison. It would also serve as a haven for persecuted Protestant sects and would be founded on generally utopian principles, including relative equality of wealth (no one would be permitted to own more than 100 acres) and the prohibition of rum as well as slavery. Georgia (as he called his utopia) was chartered in 1732 and founded the following year. 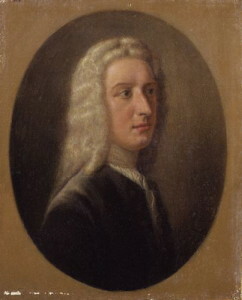 The utopian provisions were quickly renounced by settlers, however, and Oglethorpe, disillusioned, returned to England in 1734.